With a prestigious reputation that spans the whole of Suffolk, Easi-Lift Garage Doors is proud to hold customers across the county, including Newmarket. We are a family-run business with almost four decades of experience. It is this experience, combined with our superlative reputation that attracts customers across Newmarket every year. 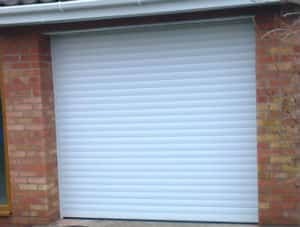 We supply, install and repair garage doors to the highest possible standard. As our testimonials show, our reputation precedes us. Whether you’re looking for a business to supply and install garage roller doors or repair faulty garage door or motors, our experience and prowess – combined with customer-centric service – elevates us above the competition. Contact us today with your enquiry. We promise a quick response. We will provide you with a competitive, FREE quotation for the supply and installation of your garage door. 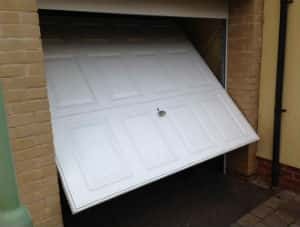 Furthermore, if your garage doors need repairing don’t hesitate to give us a call for a FREE quotation. All work is guaranteed – and we’ll even haul away your old garage doors upon request! As further testimony to our commitment to delivering the foremost levels of customer care, we provide a 24- hour emergency call out service in Newmarket whenever possible. Our customers appreciate this degree of dedication. They know that they can trust us to quickly and comprehensively resolve any pressing garage doors issues and greatly appreciate our responsive service. Regardless of your type of garage door, we have the acumen and experience to resolve all issues. 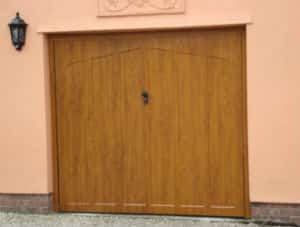 We deliver a first-rate service installing or repairing doors quickly and can supply and fit up-and-over garage doors in steel, timber or GRP across Newmarket. Our collection of the latest and most sought-after garage doors, whether you live in the centre of Newmarket or on the outskirts of Cambridge, installing our aesthetically-inviting garage doors will add value to your home. Throughout our history we’ve consistently transformed homeowner’s properties with stylish and functional garage doors, uniquely tailored to homes of all descriptions and designs. We’re confident that we can do the same for your Newmarket home. If you’d like to learn more about the range of services we offer, or have any questions, please don’t hesitate to get in contact with us today. 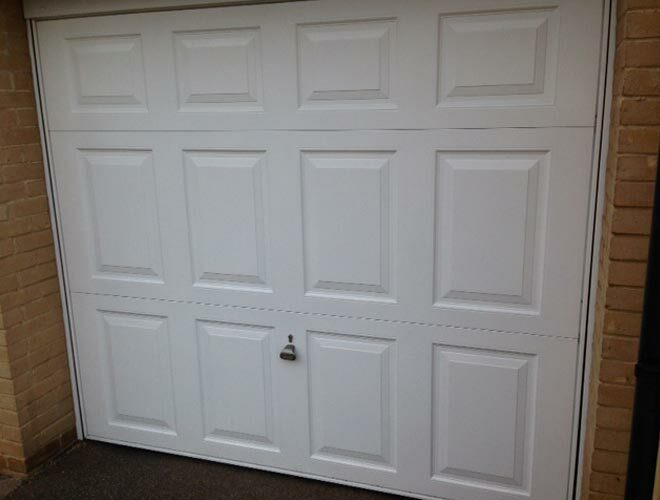 Once you have chosen your garage door, let our expert team fit it to the very highest standards. By only supplying garage doors from some of the biggest brand names, we can ensure that the product you purchase will be a high quality door which will last for many years to come – especially when it has been installed by our specialists. 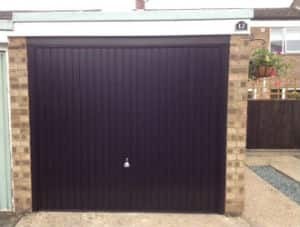 Should you have an existing garage door which is showing signs of wear and tear, we can complete a range of repairs in Ipswich to restore it to full working order. We even offer a 24 hour emergency repair service to secure your home should your door become damaged at an inconvenient time. Whether your door has become jammed, the spring has broken or the cables are damaged, we can help at a time to suit you. Contact us today to begin your enquiry or to learn more about the garage doors available in Ipswich from Easi-Lift Garage Doors. 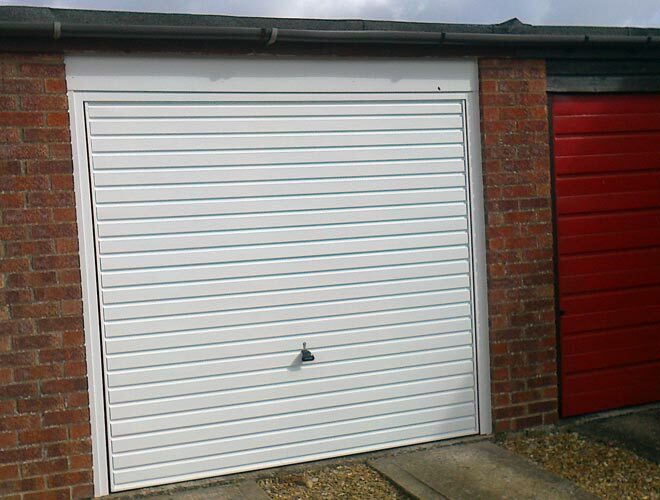 We can carry out repairs on any kind of garage door, so whether you have an automatic or manual door, and regardless of whether it’s an up and over door or a sectional style, you can be confident that we can carry out the necessary work to an exceptionally high standard. We know that, even if you take good care of your doors, that garage door repairs will likely be unavoidable at some point, so work quickly and effectively to diagnose the issue and rectify it. In addition to our standard repair service, we also offer emergency garage door repairs in the Newmarket area which are available to our customers 24/7; regardless of the time of day you discover an issue with your door, whether it’s causing security issues or keeping you locked out of your garage, we can help. So if you’re in desperate need of repair work being carried out on your home’s garage doors, and you’re based in the Newmarket area, then we here at Easi-Lift Garage Doors can help. With decades of experience, a wealth of expertise on modern garage door systems and a dedicated repair team available 24 hours a day, there’s no reason to entrust anyone else with completing your garage door repairs. For more details, call us today on 01284 702691 or email us via our website’s online enquiry form – it couldn’t be easier! We cover a large area when it comes to the services we offer. North Essex, Suffolk and beyond. We are your number one choice for anything garage door related.